We are all in need of a little update as we start the new year. Well, chances are your furniture is too! 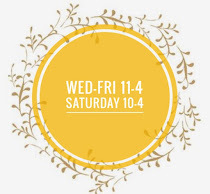 We have added a fun class schedule for January, You will find new classes & our most popular one is back! Personally, I have been ready to paint my kitchen cabinets since we moved in, 2015 is the year! I've also received requests for daytime classes, I am happy to make those accommodations, just ask. 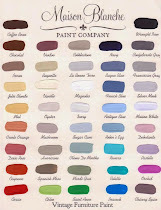 Workshops - 10% discount on paint purchases the day of the class. Take-home samples and instructions will be provided. 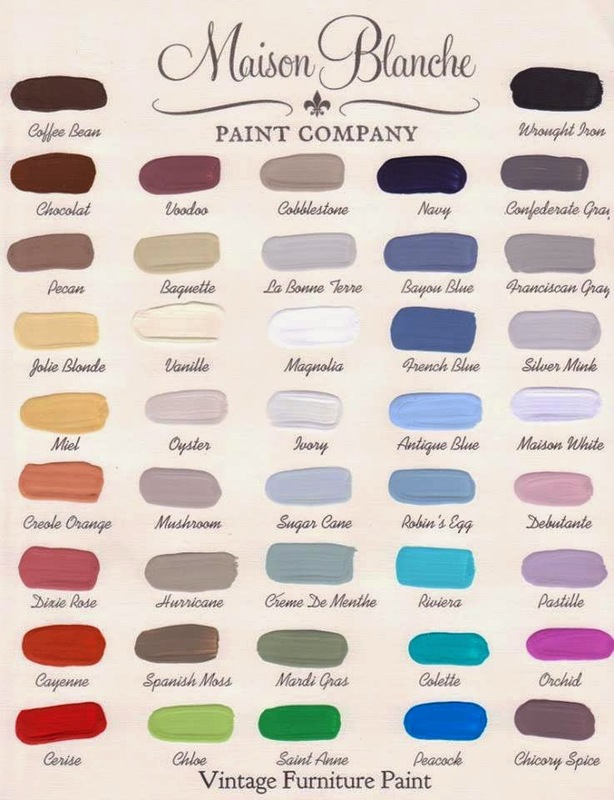 Please dress in “paint clothes” and come ready to learn how Maison Blanche will transform your dated furniture, cabinets and more! Reserve your spot - call (614) 402-4103, email vintagerestyled@gmail.com or pop in the shoppe to reserve your spot. 50% deposit due at time of reservation. 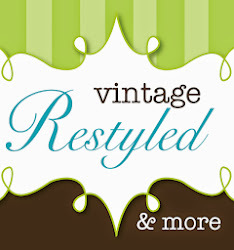 You can also now register online at: www.vintagerestyled.com.